We are Spiral Spine Scoliosis Resources, a worldwide online hub for scoliosis education and resources. We offer scoliosis solutions backed in extensive and continuous research that are easy to understand and apply to your life through our video and print materials. We are passionate about functional fitness and believe there is a path to happy, pain-free, fearless living. We are Spiral Spine Pilates Studio, a Brentwood, Tennessee brick and mortar studio serving all populations. We offer group and private Pilates lessons using equipment to lengthen and strengthen the body. We also offer Balanced Body Pilates teacher training in our studio. It's time for a simple solution and approach that brings life change. Gain wisdom in bite-size pieces, and learn to care for your body. Meet your tribe and learn to move and strengthen your body in our local, Nashville-area Pilates studio. Private and group classes are available. Take your love of health, fitness, and teaching to a new level with Pilates teacher training from Balanced Body. Training offered throughout the year. Do you need help with scoliosis? Are you a parent of a child with scoliosis? Are you a practitioner with scoliosis clients? Let's find a solution together! Let’s start at the very beginning. It’s time to gather information and learn how to live and function in your body. You’ll get that and more from the Starting Point Series. I have hope and am fully present for the people I love in life! 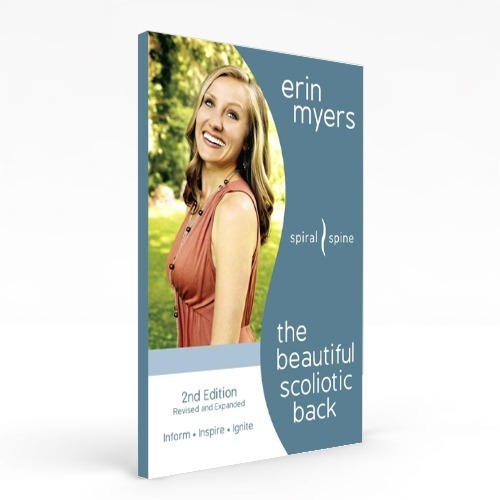 "Over the years, I’ve tried a variety of methods to keep my scoliotic spine healthy, but my body has always felt locked up, uncomfortable, and vulnerable. Erin’s teachings have allowed me to be stronger, have less pain, and feel more confident in my body. Her methods empower both the instructor and the client, helping them better understand the scoli anatomy while safely strengthening and mobilizing each unique body. 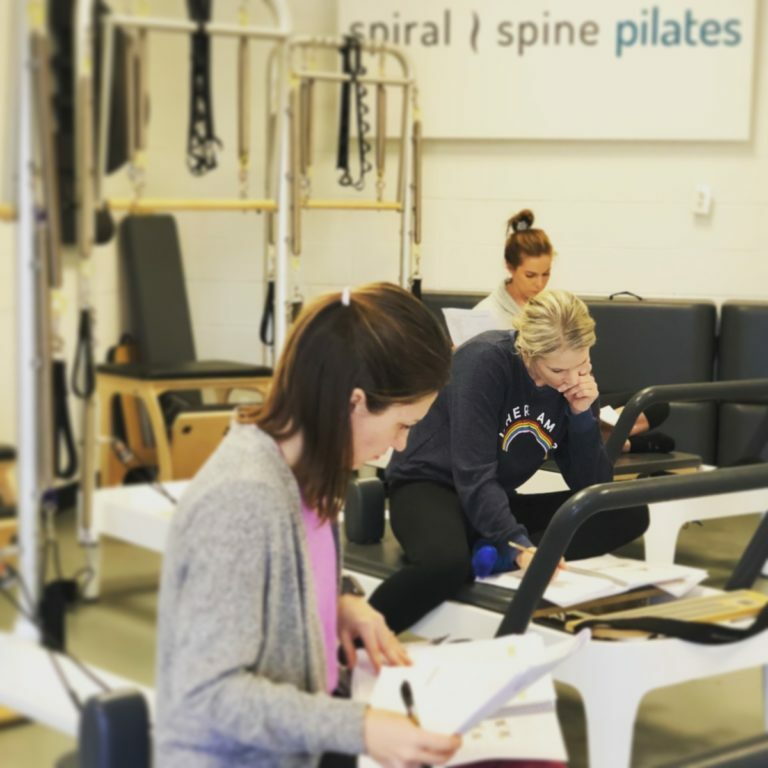 Erin takes the helplessness and fear out of a scoli diagnosis, and I can honestly say I have a new outlook on life since I started practicing her methods first as her client, and more recently as a Pilates instructor-in-training. For me, practicing these principles has melted away my fear, embarrassment, and burden of living with scoli. For the first time in a long time, I have hope and am fully present for the people I love in life, which is the greatest gift I could receive."